Potential victims of the massive General Motors recall over faulty ignition switches will have an extra month to file claims seeking compensation. 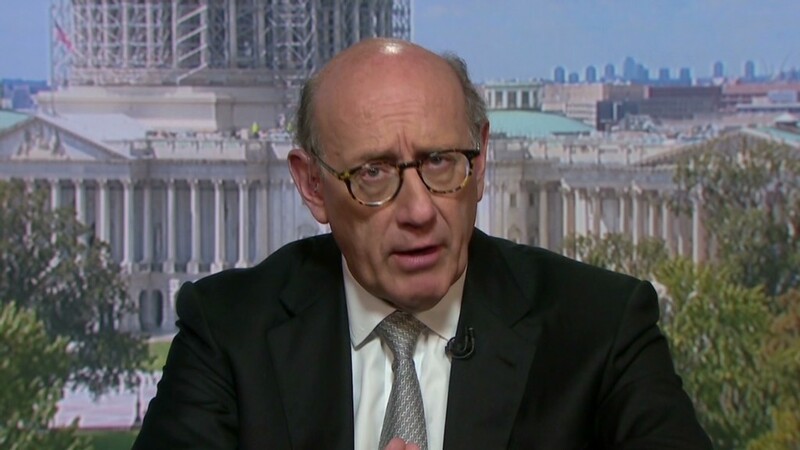 Ken Feinberg, the victim compensation attorney appointed by GM to run the program, said late Sunday he will now accept claims filed through Jan. 31, a month later than the initial Dec. 31 deadline. The extension comes as consumer advocates urged GM and Feinberg to extend the program. Clarence Ditlow of the non-profit Center for Auto Safety last week urged Feinberg to be more aggressive about reaching out to potential victims. Attorney Bob Hilliard, who is leading a long list of lawsuits against the company, urged the deadline be extended by a year. Feinberg said GM has so far mailed information about the program to nearly 4.5 million current and previous owners of its vehicles. Now, the company has tracked down another 850,000 and is sending them notices. Related: What did GM's CEO know about the ignition switch problem, and when did she know it? The extension is "out of an abundance of caution," he said, and the number of people who could file a claim but do not receive a letter about the program "appear(s) to be very few in number." GM said Feinberg requested the extension. He had accepted 67 claims, including 32 for deaths, as of Nov. 7. More than 1,800 had been filed. The program began accepting claims on Aug. 1. --CNN's Poppy Harlow contributed to this report​.